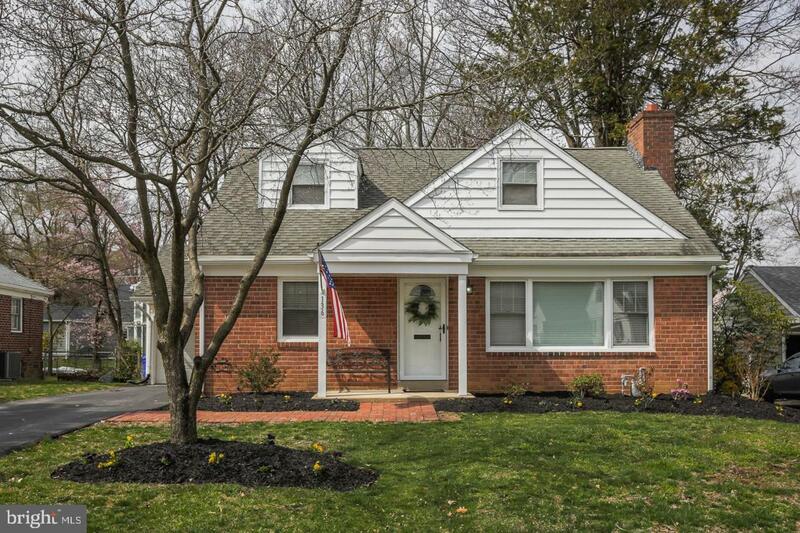 Welcome to this beautiful 4 bedroom, 2 full bath cape in Bryn Mawr. 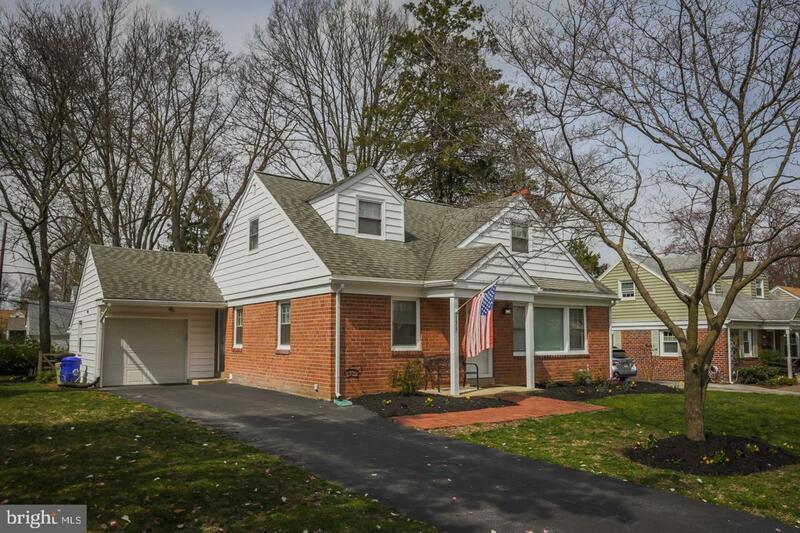 Located in one of Haverford Township~s great sidewalk lined neighborhoods, your just minutes from Coopertown Elementary School and fields, Bryn Mawr towncenter, the High Speed Line and Regional Rail and more! Walking up the to the home you~ll notice a private driveway with 1 car attached garage, as well as, a pathway to a covered front entry. 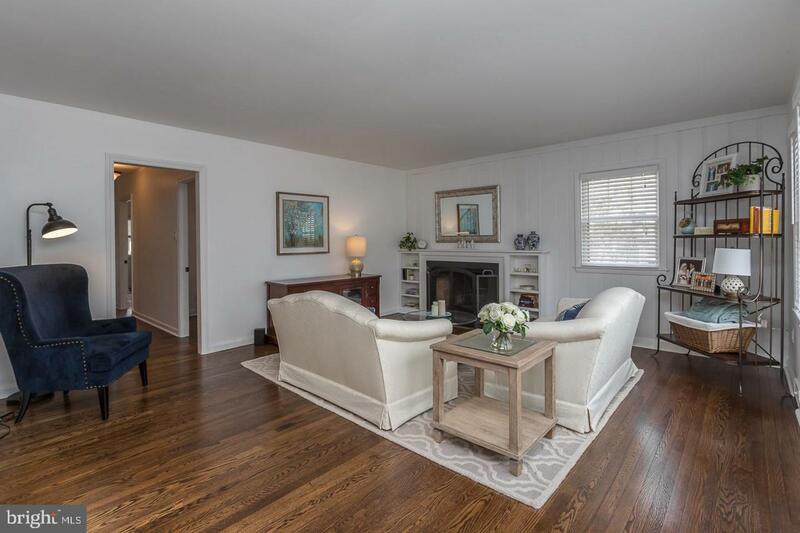 Walking into the home, beautiful refinished hardwoods catch your eye and run throughout the home along with the freshly painted interior. 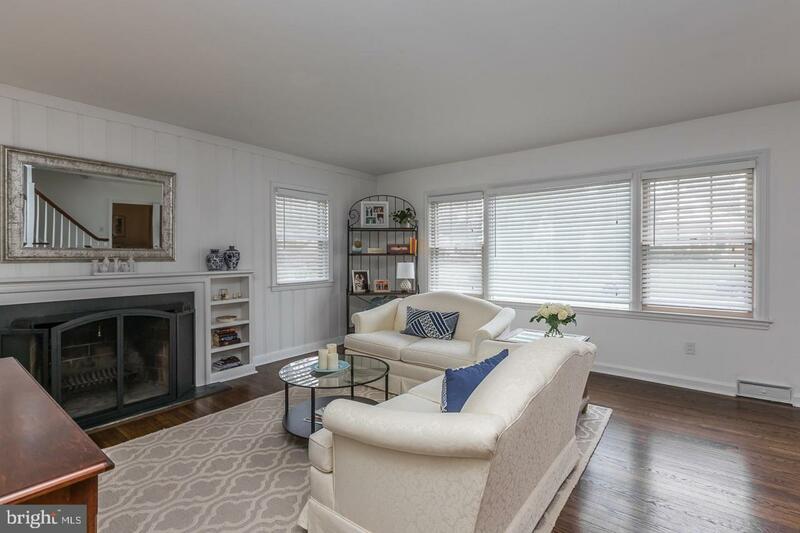 The first floor offers great spaces starting with a living room with wood burning fireplace and great front windows allowing loads of natural light into the space. To the left you~ll find a formal dining room and an eat-in kitchen with new stainless steel appliances, painted cabinetry, pantry area and side door access to the garage and driveway. The first floor continues with a full hall bath with tub and 2 bedrooms, including and expanded main bedroom with 2 walk-in custom closets. Along the back hallway you~ll also find access to the back enclosed patio that overlooks the fenced rear yard and offers easy access to the attached car garage. The second floor presents another full bath with tub, along with 2 more bedrooms, both featuring great closet space. Heading back downstairs, a newly finished basement with new carpeting, walls, french drain and sump pump, and recessed lighting, creates great entertaining space along with a separate finished laundry room, large storage area, and a roughed in half bath. Other great features of include a great yard, central air & gas heat! If your looking for 1st floor living or just a great house, don~t miss this great opportunity!